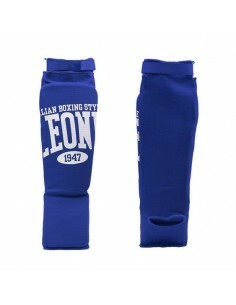 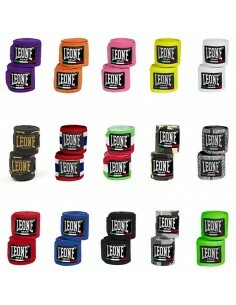 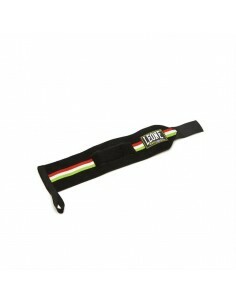 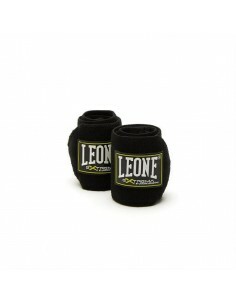 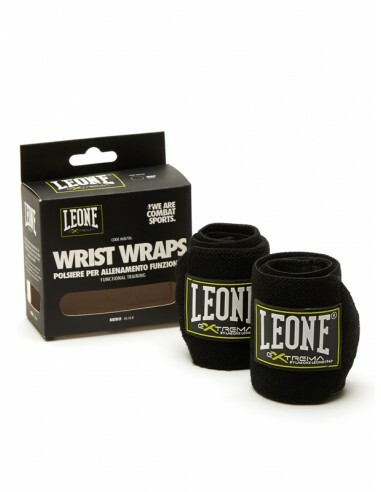 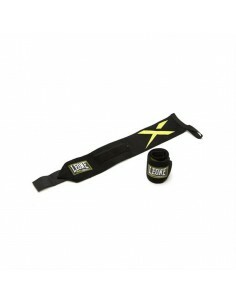 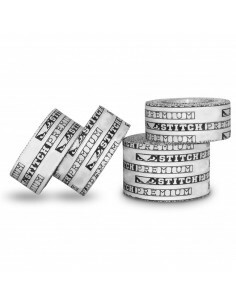 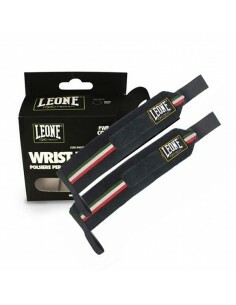 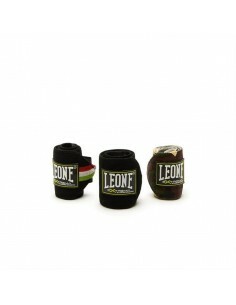 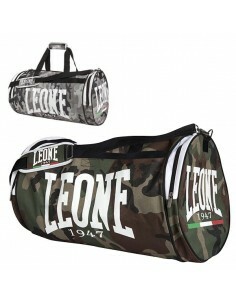 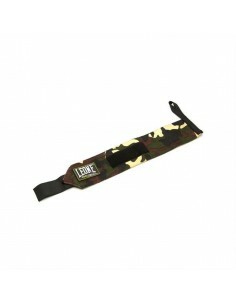 The cotton stretch and the special label gummed characterize the new wrist bands branded EXTREMA by Lion 1947. 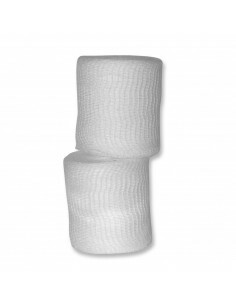 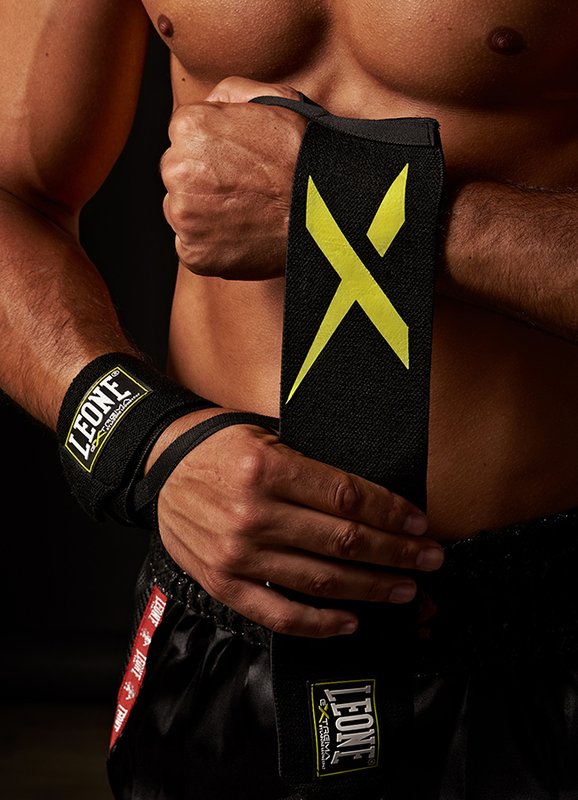 Very useful for the weight lifting, these wrist bands guarantee maximum protection of the joints and are indicated for functional training. 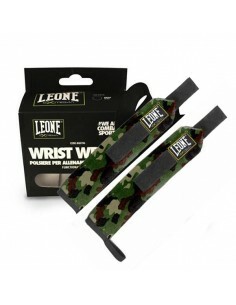 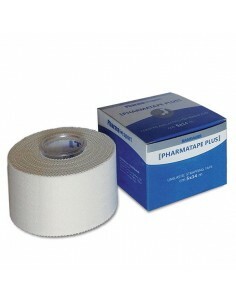 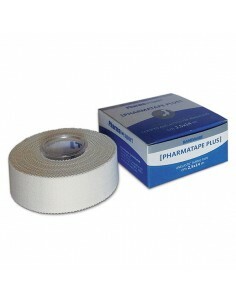 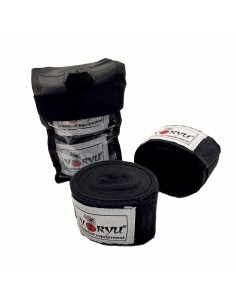 Very useful for the weight lifting, these wrist bands guarantee maximum protection of the joints and are indicated for the functional training.